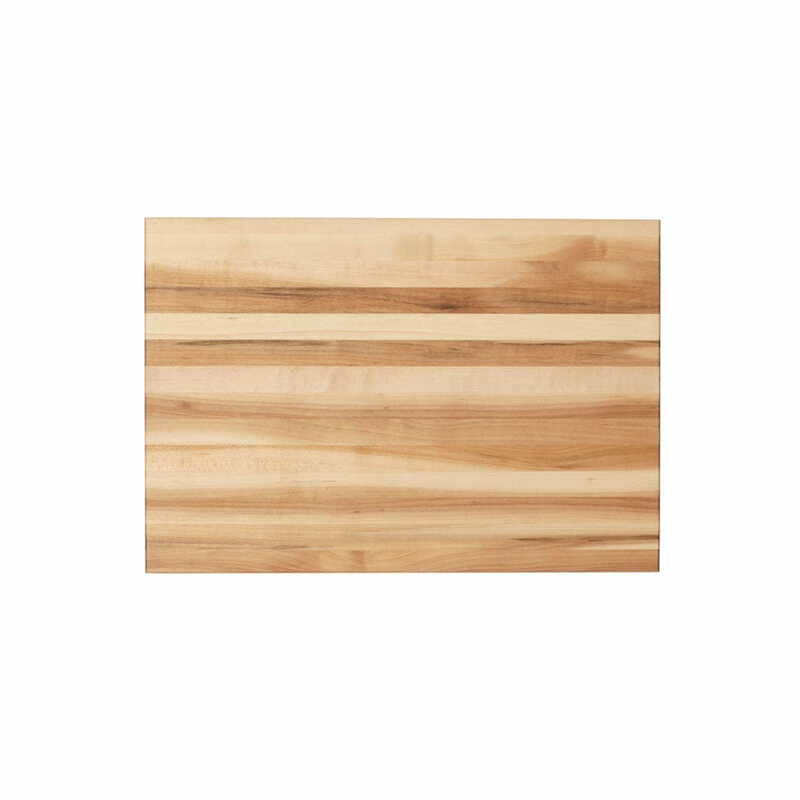 This 11 inch x 20 inch cutting board is exactly what your kitchen is missing. 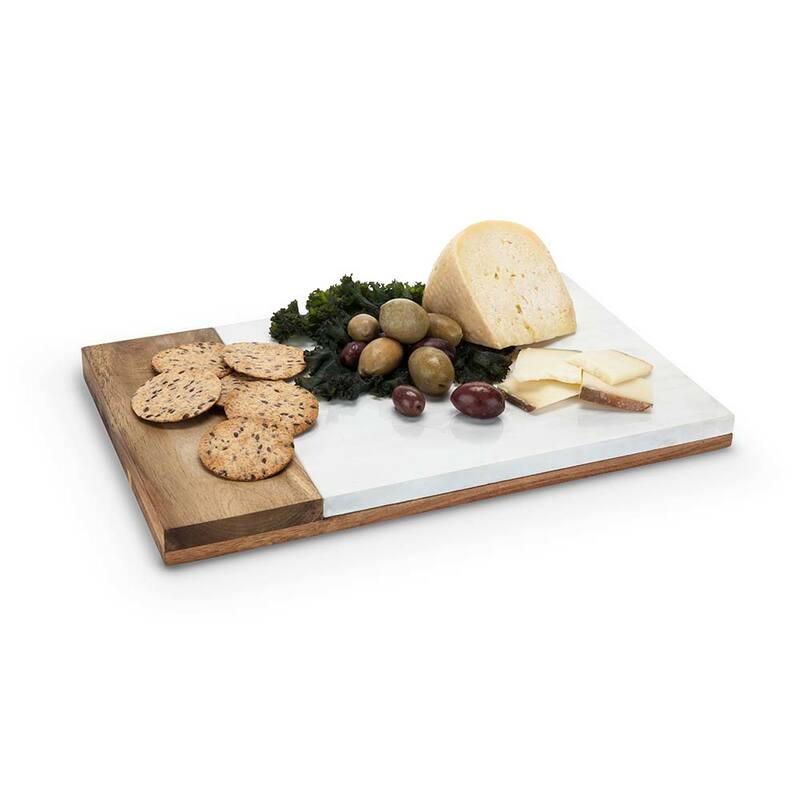 Perfect for slicing, dicing, chopping, or serving? What? That's right. 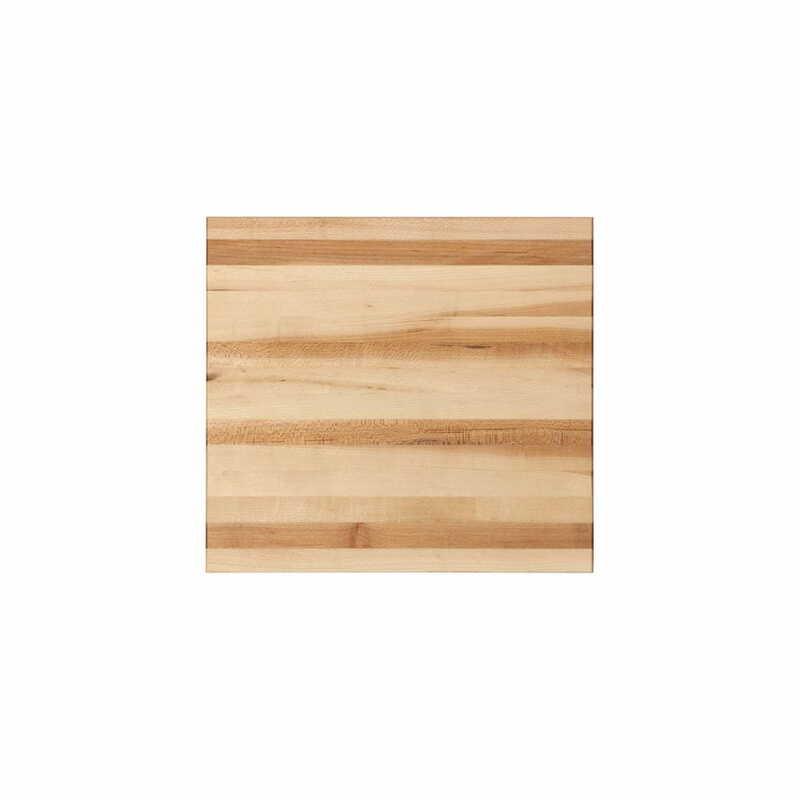 This cutting board is actually presentable to your guests - unlike the 5 year old one that needs to go bye-bye but you keep putting it off. 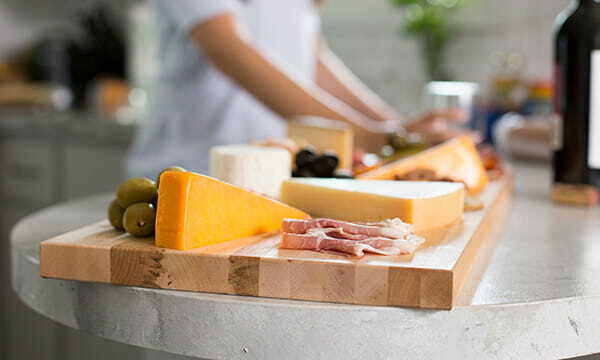 Made from a durable hardwood - maple, food-safe materials (including adhesive,) and edge grain, this cutting board will last for years to come. 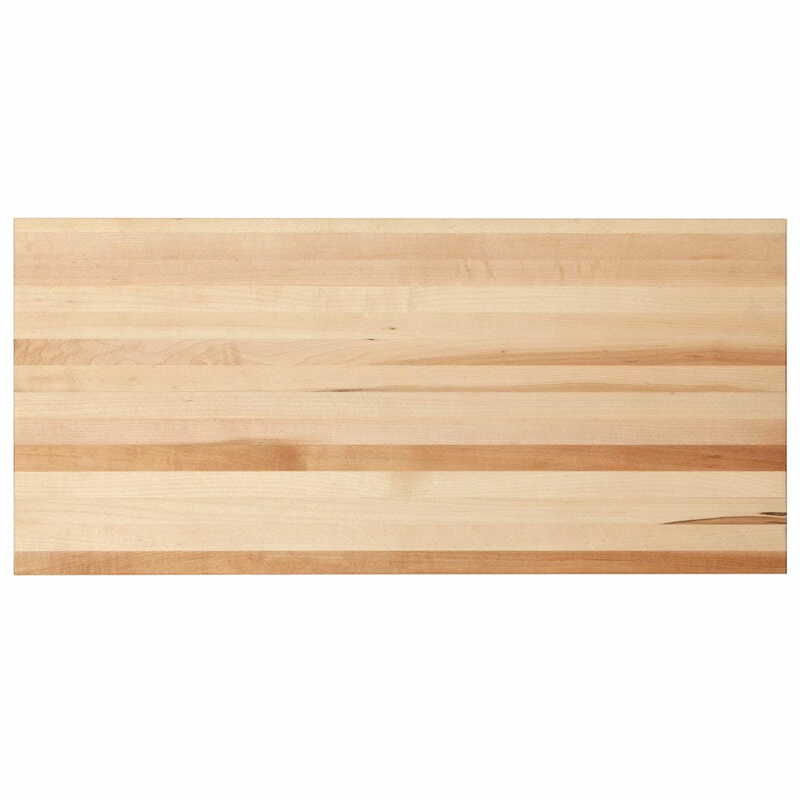 Edge grain require less upkeep than face grain boards and offer more resistance to moisture and wear. 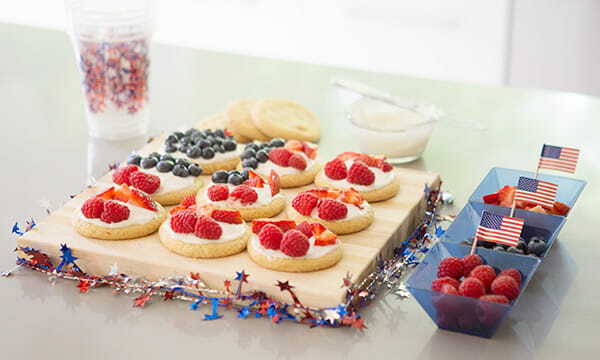 This also makes a great gift for any occasion: Mother’s/Father’s Day, weddings, birthdays, or housewarming.